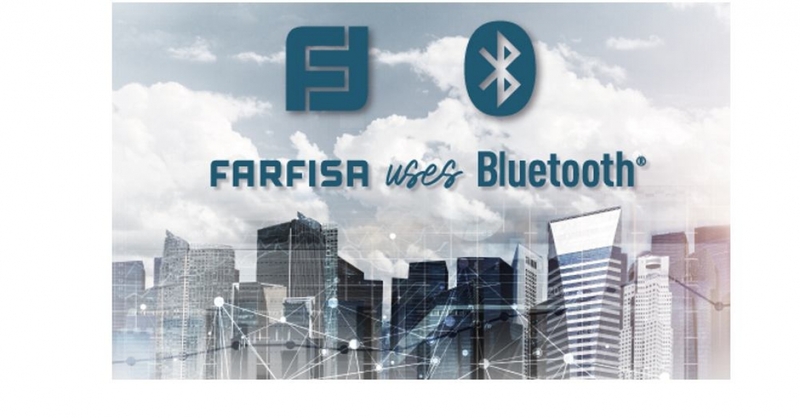 The project stems from the mature awareness that in the current scenario, technological innovation could also be the unusual use of a consolidated, widespread and extremely reliable technology, even if not very recent. 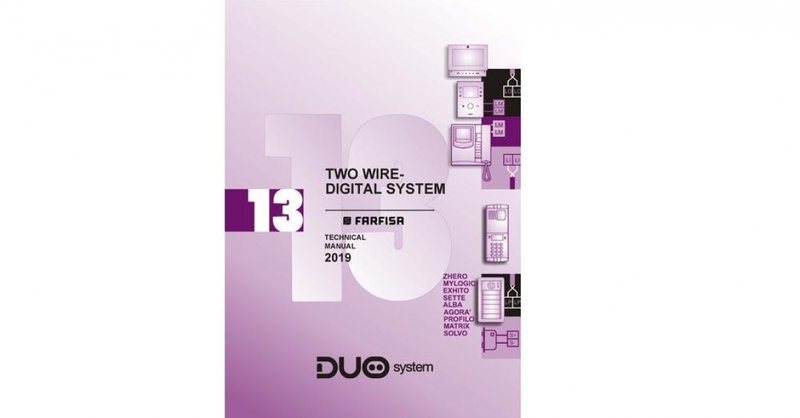 In fact, our strategy is Bluetooth in Farfisa intercom systems. We have listened carefully to the market and have created solutions that meet certain needs of our customers. 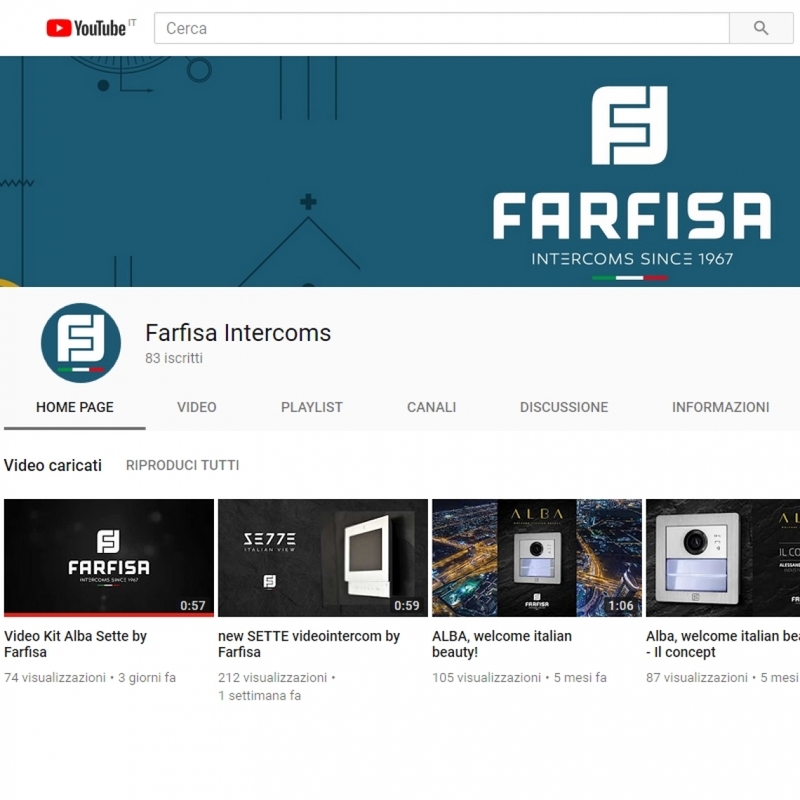 With great pleasure we inform you that Youtube channel “Farfisa Intercoms” is ON and full of contents.